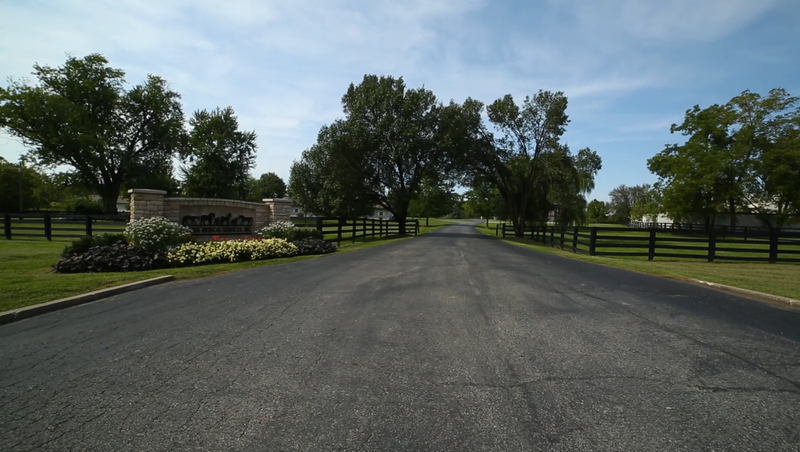 Equine Medical Services was established in Columbia, Missouri in 1986 with the goal of providing the highest quality equine veterinary care and has grown to earn national recognition. 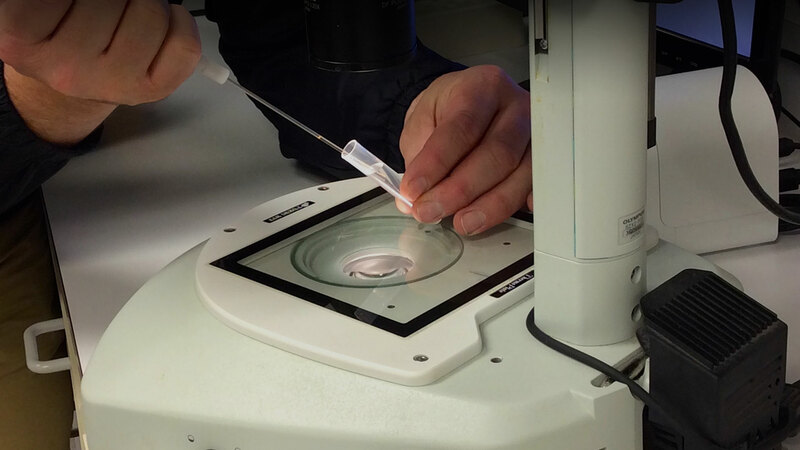 Our experienced veterinarians and technicians are dedicated to offering extensive medical and reproductive services for horses. Contact us to learn about what we can do for you. 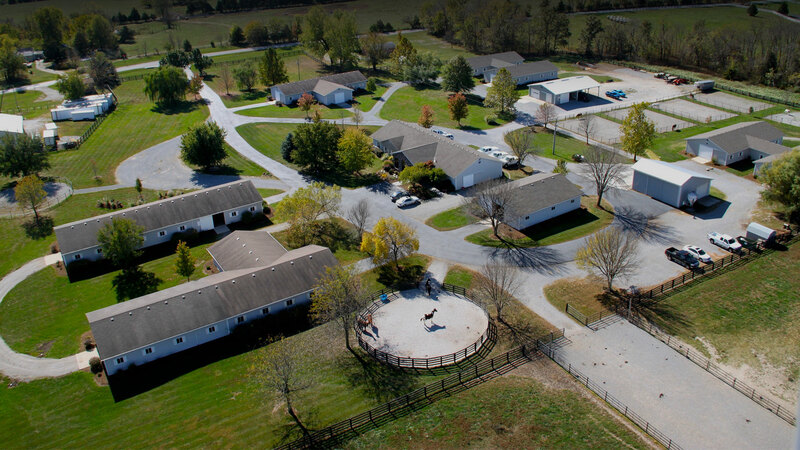 Established in Columbia, Missouri in 1986, our goal is to provide the highest quality equine veterinary care to our clients.